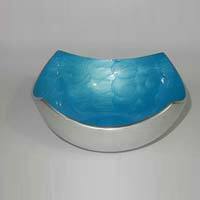 Packaging Details : PACKING WE OFFER YOU BEST QUALITY OF PACKING TO PREVENTED OUR PRODUCT QUALITY DURING TRANSPORTAION TO THE END USER. 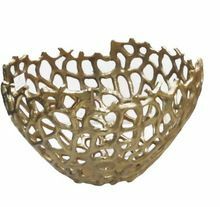 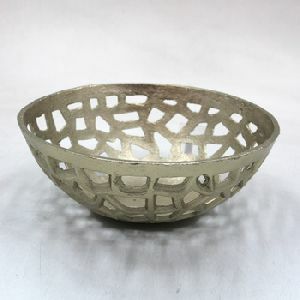 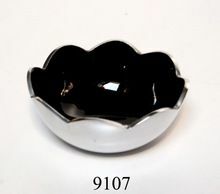 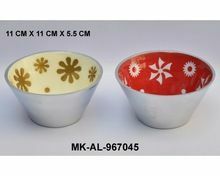 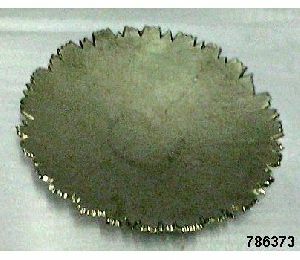 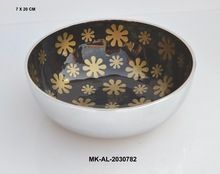 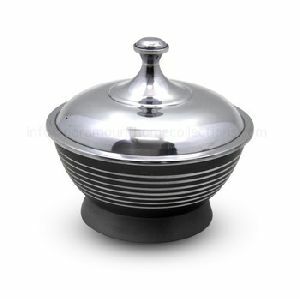 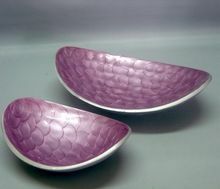 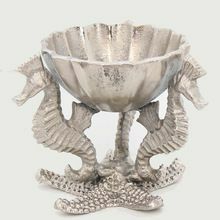 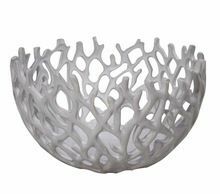 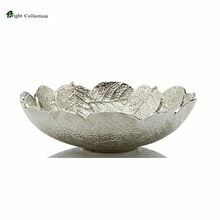 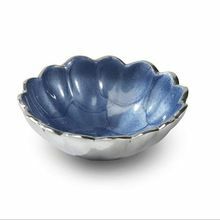 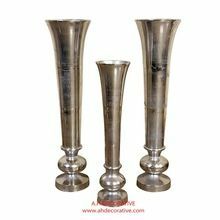 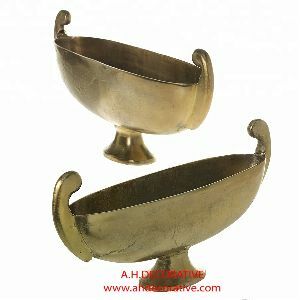 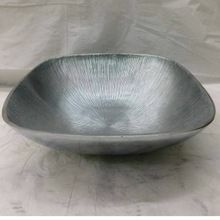 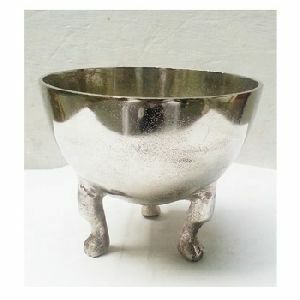 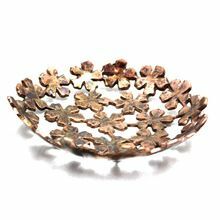 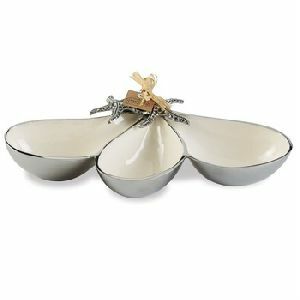 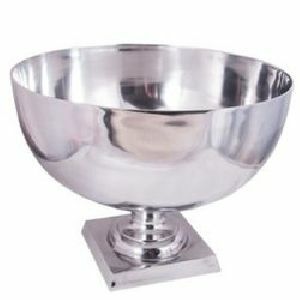 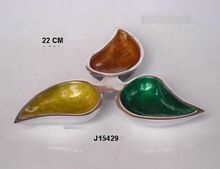 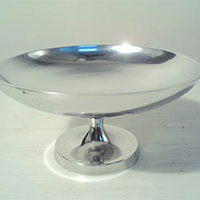 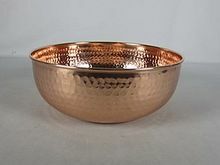 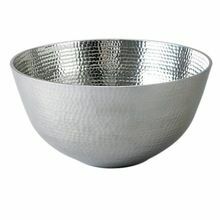 We are offering aluminium planter round base bowl. 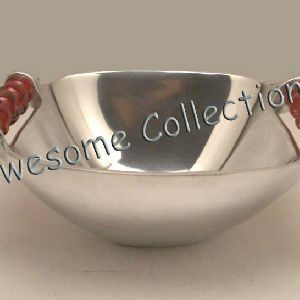 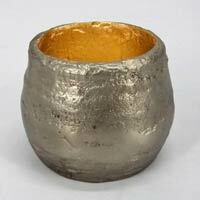 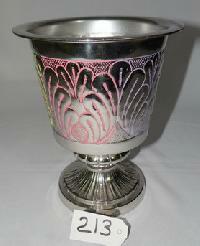 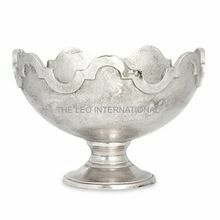 Aluminium planter with round base - embossed size 17.5x17.5x21 cm coloured.